​Take a picture. You can hold one of our handprints available HERE. 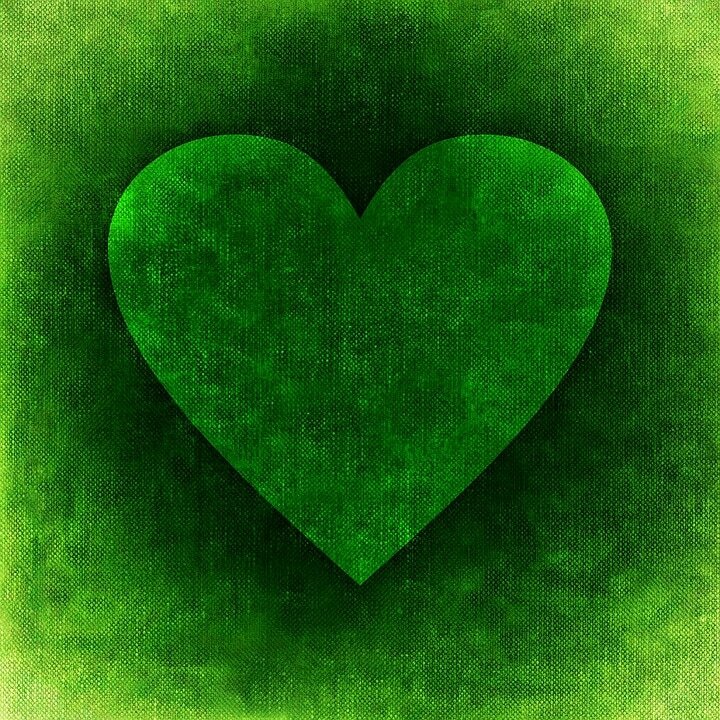 Upload your photo to make part of our photo gallery named Go green! ​Think CDG! ©Campaign (see example below). #WorldCDGDay: I wear green for CDG children and adults! 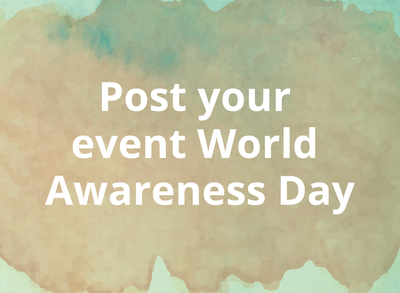 Proudly supporting May 16 as World CDG Awareness Day. #WorldCDGDay: I go green for CDG children and adults! Proudly supporting May 16 as World CDG Awareness Day. #WorldCDGDay: I put green for CDG children and adults! Proudly supporting May 16 as World CDG Awareness Day. 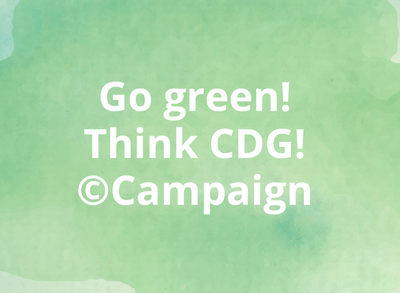 #WorldCDGDay: I go green for CDG children and adults! 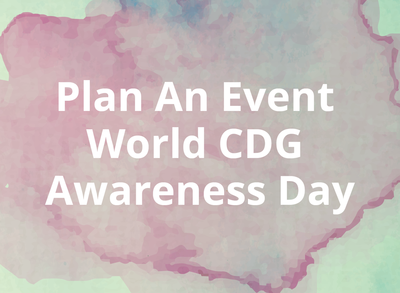 May 16 is World CDG Awareness Day. Show you care, be aware! #WorldCDGDay: I wear green for CDG children and adults! 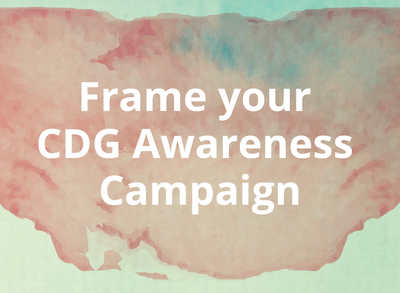 May 16 is World CDG Awareness Day. Show you care, be aware! #WorldCDGDay: I put green for CDG children and adults! 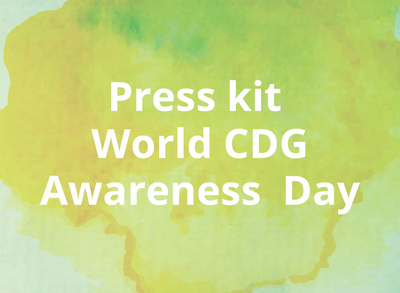 May 16 is World CDG Awareness Day. Show you care, be aware! #WorldCDGDay: I wear green for CDG children and adults! Proudly supporting 16th May as World CDG Awareness Day. 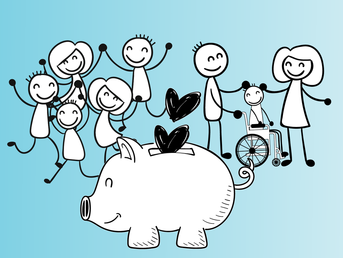 #WorldCDGDay: I go green for CDG children and adults! 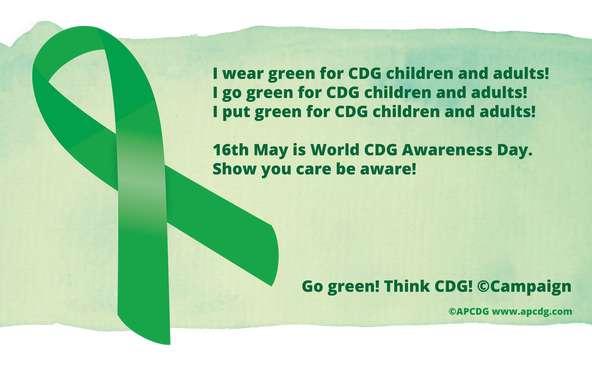 Proudly supporting 16th May as World CDG Awareness Day. #WorldCDGDay: I put green for CDG children and adults! Proudly supporting 16th May as World CDG Awareness Day. #WorldCDGDay: I go green for CDG children and adults! 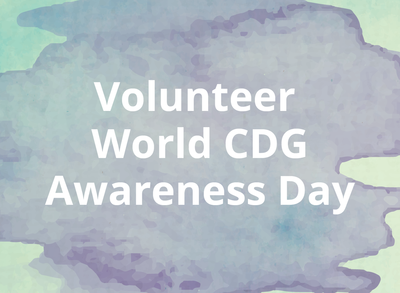 16th May is World CDG Awareness Day. Show you care, be aware! #WorldCDGDay: I wear green for CDG children and adults! 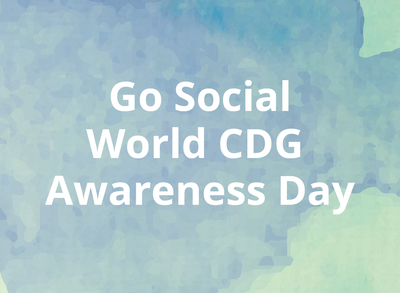 16th May is World CDG Awareness Day. Show you care, be aware! #WorldCDGDay: I put green for CDG children and adults! 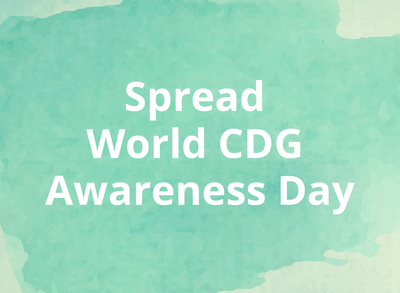 16th May is World CDG Awareness Day. Show you care, be aware!